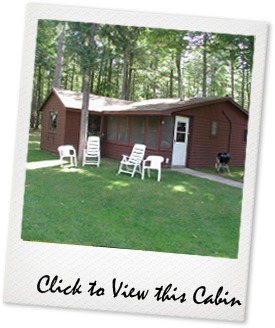 Pine Haven Cabin sleeps up to six guests. The main bedroom has a double bed, while the second bedroom offers two twin beds. Additionally, there is one pull-out double bed.